We are growing and hiring... a great opportunity to come and join our team! We are a small but strong and close knit team who strive to achieve excellent customer satisfaction and a super enhanced visitor experience. We have a range of roles throughout the business and, as employers we have three main focuses for our team. Whether it's great sandwich making in our Chilli Bean Cafe or learning how to cut alpaca toenails during our husbandry sessions, at Charnwood Forest Alpacas there's always something new to master. When we say training we mean finding the most valuable, efficient and enjoyable ways to help you get exactly what you want out of work. Everyone likes to feel that they are appreciated for their work, with regular contact and support we like to help mould our employees through positive encouragement and the odd treat too! If you have visited our farm one thing we hope you noticed was how much we all love working here! We have learned that the only way to provide the best welcome for our visitors is to provide the best working environment for our team! We always recruit the most outgoing, fun people to join our family and our priority is to build a team who works well together in all situations. Our Chilli Bean eatery is open from 11am - 5pm Thursday to Monday with further extended hours planned. 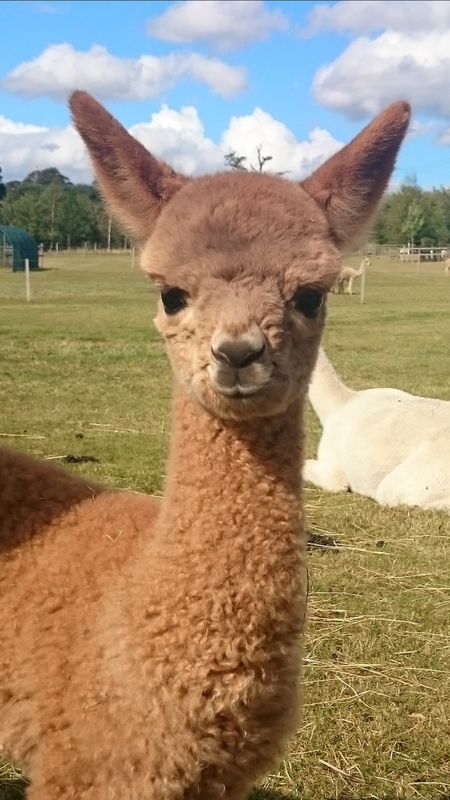 We need vibrant and enthusiastic individuals to join our growing team at Charnwood Forest Alpacas, people who have a passion for customer interaction and enjoy entertaining our guests for the duration of their visit. Salary: Wage dependent on experience. Fill in the form below or email your CV with a covering letter telling us a little bit about yourself and why you think you’d be great for the role. Our farm owes so much to all of its fantastic staff & volunteers. They play a vital part in carrying out a huge array of tasks and making the farm wonderful. We’d like to thank each and every one of them for their hard work and commitment. Farmyard Volunteers: Helping out with the daily animal duties and keeping our alpacas, sheep, pigs & chickens happy and healthy is incredibly rewarding. Walk Assistants: come along and help with our Walks With Alpacas experiences, help to lead our alpacas and visitors around the farm... alpaca cuddling included! For further details and to express interest in any of our positions please fill in the form below or alternatively you can email us with your name, contact details and experience to smile@pukkapacas.com. To apply for any of our available positions simply fill in the form below and we will be in touch. Include details of what you will bring to the role and your experience in this area to date. We are currently reviewing all applicants and will be in touch soon!